Our kids and youth programs are open to all levels. All of our kids and youth programs are designed to promote exercises as a fun activity. Curriculum includes improving self management skills, discipline, listening, and demonstrating cooperation and respect towards others. Use the links below to read additional descriptions for each program. Muay Thai Fitness and Fighting - Classes include circuit training, group exercises, applied self defense techniques , muay thai instruction and technique. For those interested in being part of the fight team you may speak with Head Muay Thai instructor Xavi Ramos. No previous fitness experience required. Excellent for all levels of fitness. Students are instructed from day one they are not allowed to use anything they learn in our school outside of the school unless they are in danger. Instructors will be in close communication with parents and teachers to make sure the student is exhibiting good behavior both at home and at school. The Little Dragons Program includes curriculum and techniques from a range of mixed martial arts disciplines which include kicking, punching, karate forms, and basic judo/jiu jitsu fitness drills. Students are taught from day one they are not allowed to use anything they learn in our school outside of the school unless they are in danger. Instructors will be in close communication with parents and teachers to make sure students in this program are exhibiting good behavior both at home and at school. Weekly Classes: Mon 5:30-6:15pm (Beginners), 6:15-7pm (Advanced & Adult); Wed 5:30-6:15pm (Advanced), 6:15-7pm (Beginners). The Youth Martial Arts Program focuses on kenpo karate, judo, and Muay Thai but also includes techniques from a range of mixed martial arts disciplines including karate forms, cardiovascular development, agility drills, and basic judo and jiu jitsu fitness drills. Classes are divided between beginners (white belt) and advanced students (yellow belt and above). 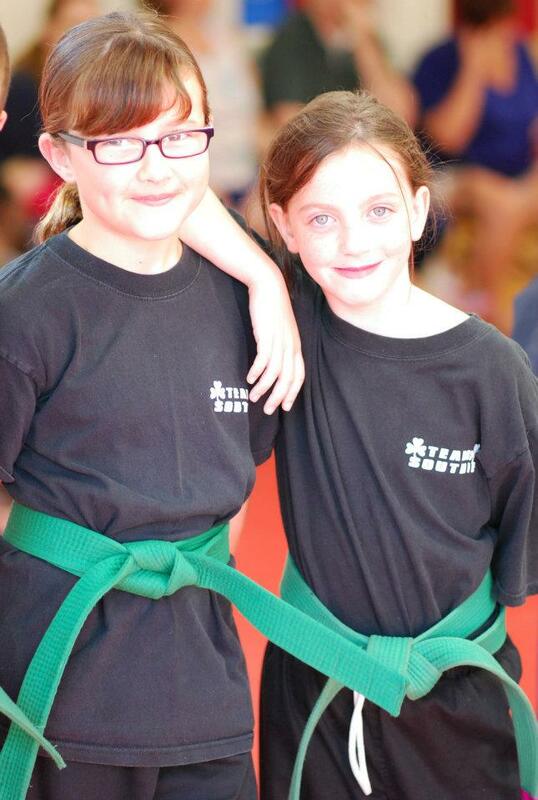 Students 11+ are eligible to attend our adult martial arts classes. Curriculum is cumulative in karate and judo and will ultimately lead to the rank of Black Belt. Students who test for the rank of black belt will be proficient in advanced karate and an intermediate level of judo and jiu jitsu. Judo is often called “the gentle way” and includes techniques related to body mechanics and balance. Throwing, falling, and mat work or wrestling are some of the techniques included in judo instruction. 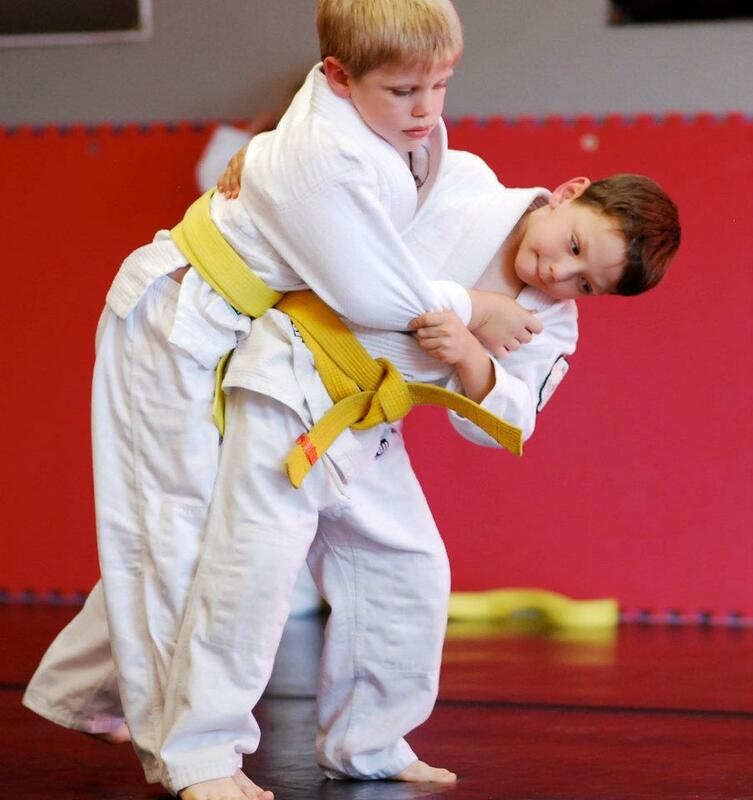 Juniors are eligible to compete in local judo tournaments under instructor supervision. All participants regardless of tournament experience are eligible to advance within the Boston Judo rank system. The Kids Muay Thai program for kids & teens. Muay Thai or Thai boxing is a combat sport of Thailand that uses stand-up striking along with various clinching techniques. This discipline is known as the "Art of Eight Limbs" because it is characterized by the combined use of fists, elbows, knees and shins. Participants are eligible to compete in local tournaments under instructor supervision. All participants regardless of tournament experience are eligible to advance within the Muay Thai ranking program.